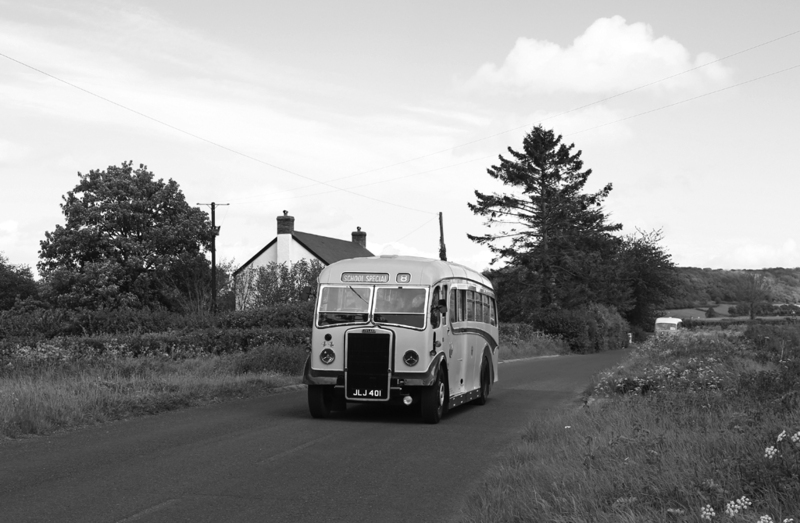 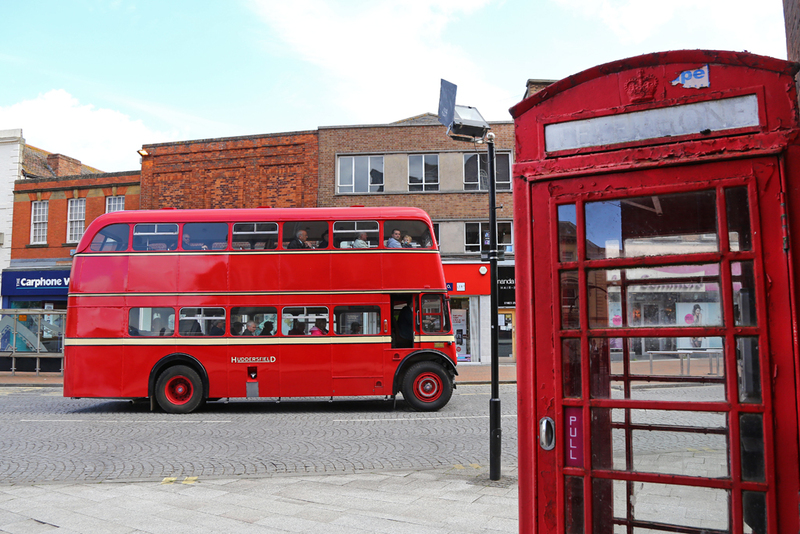 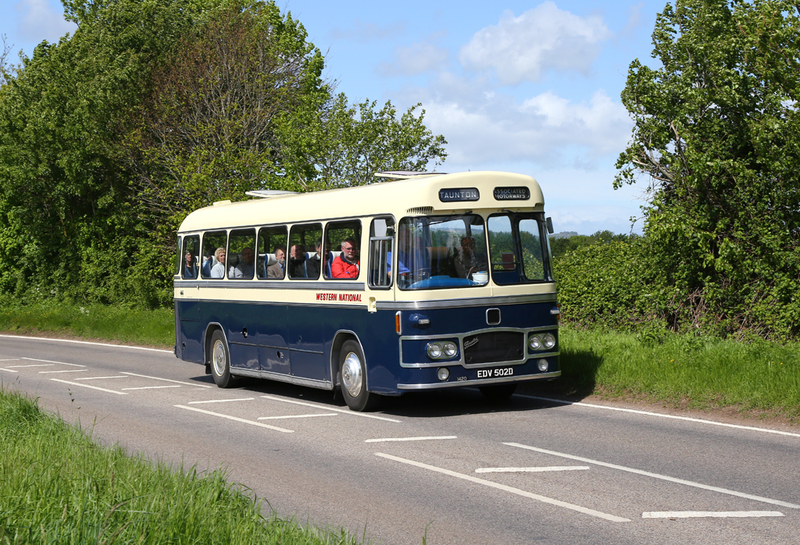 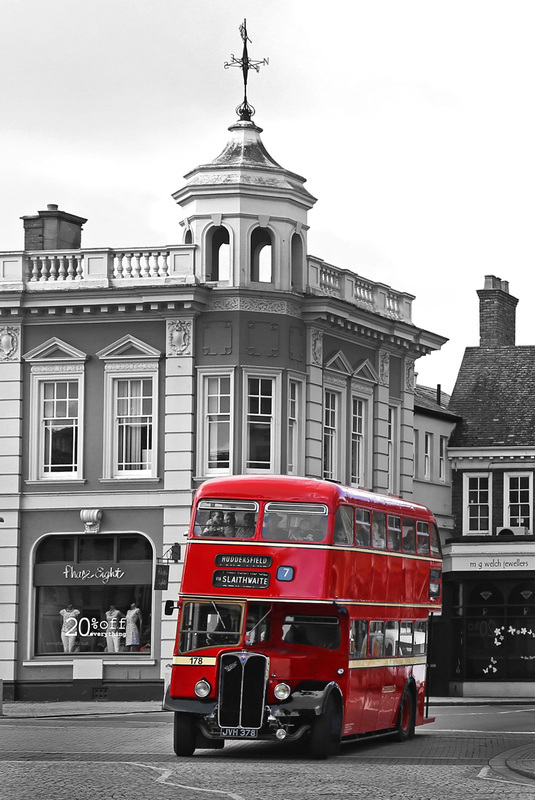 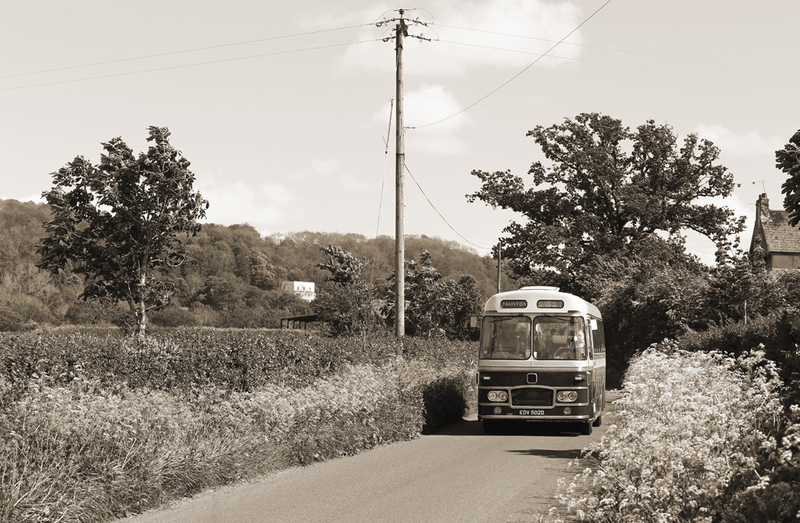 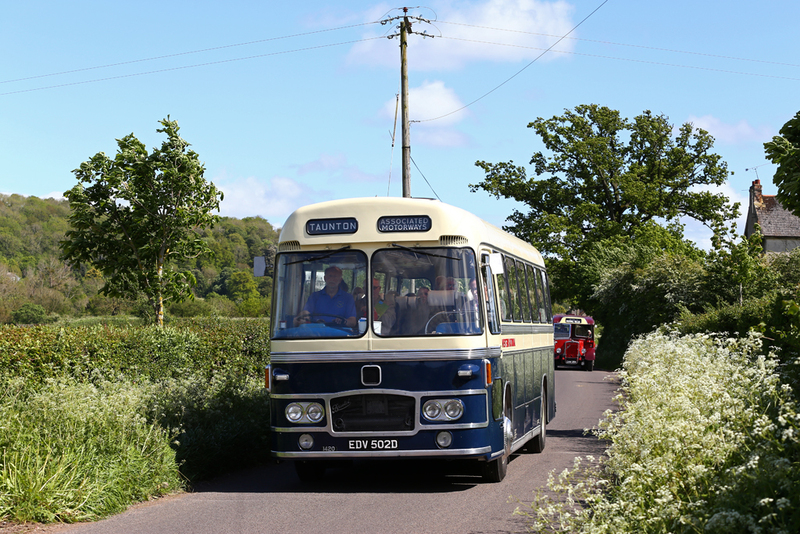 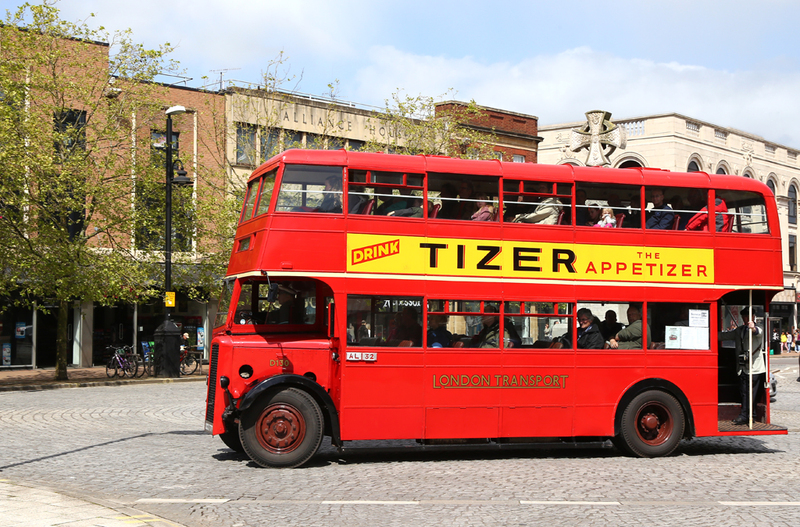 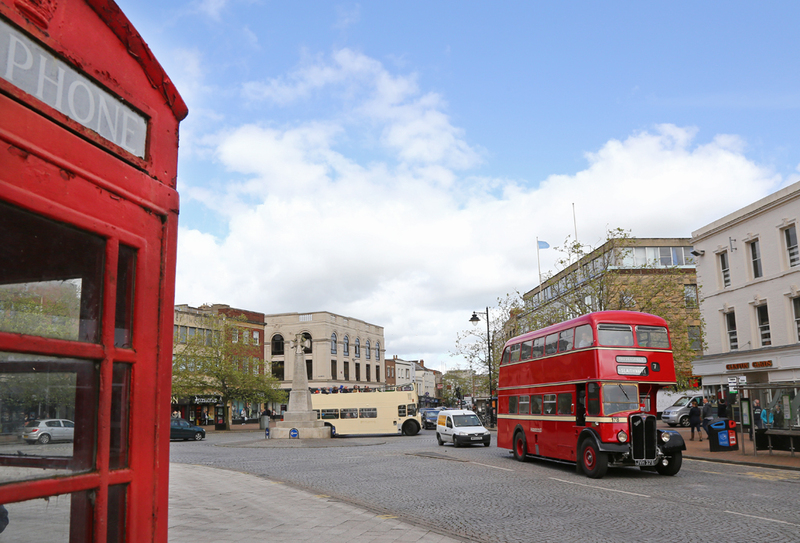 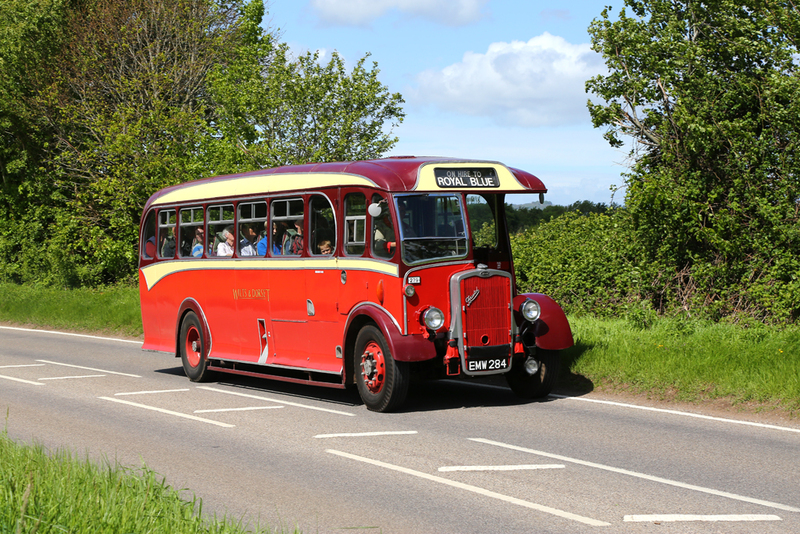 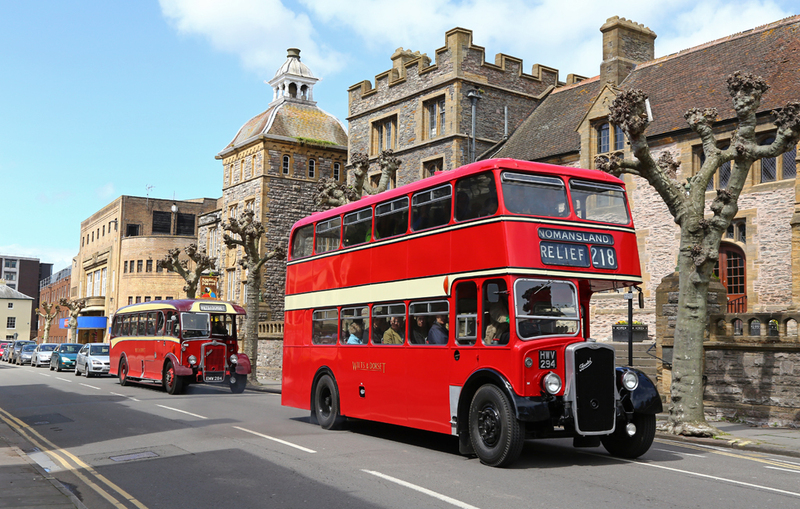 Sunday May 11th 2014, saw the second Heritage Bus Running Day in Taunton. 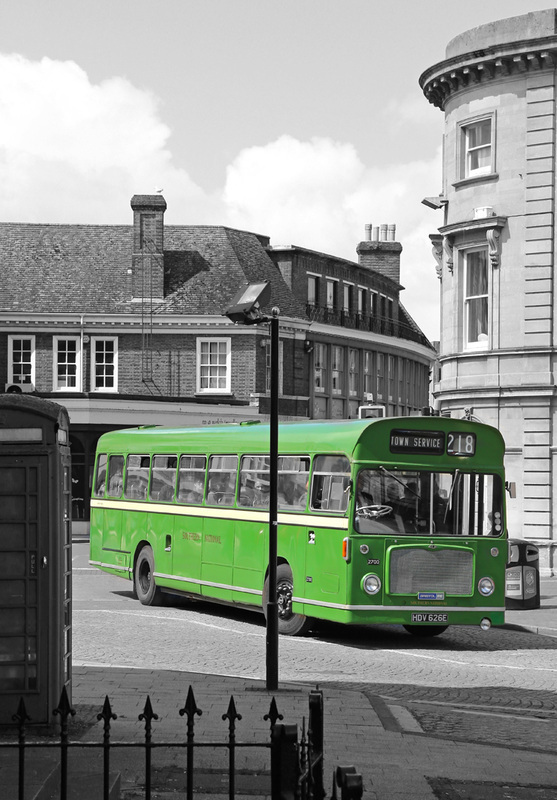 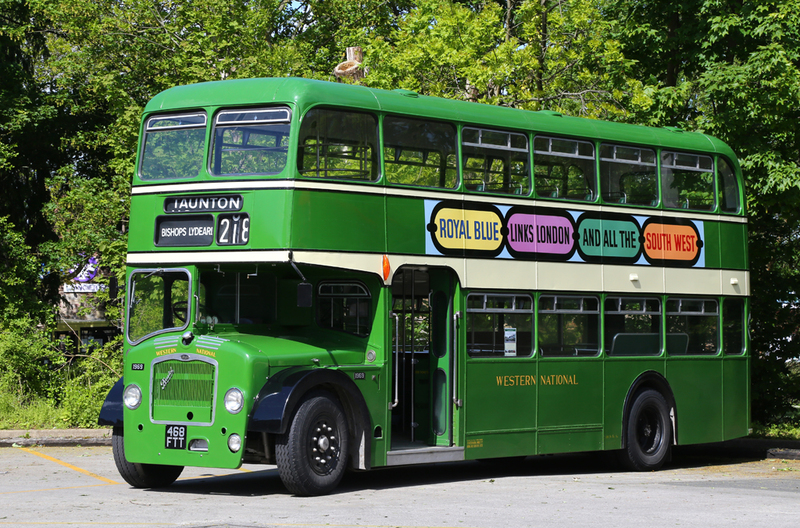 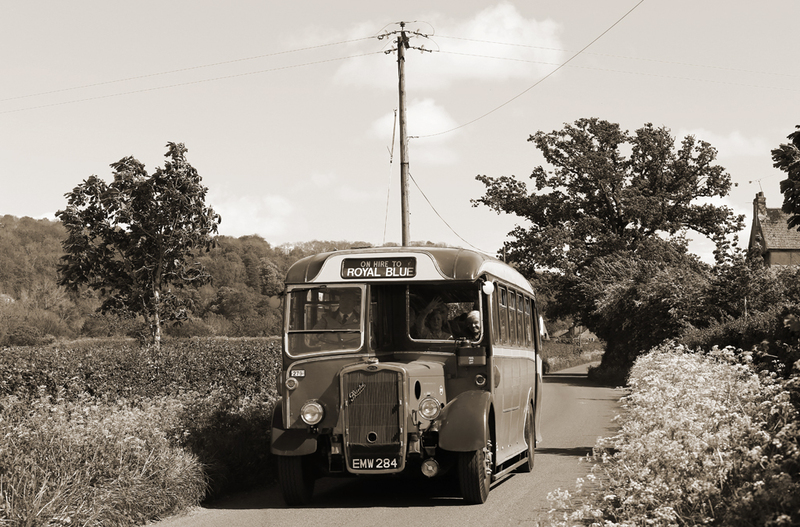 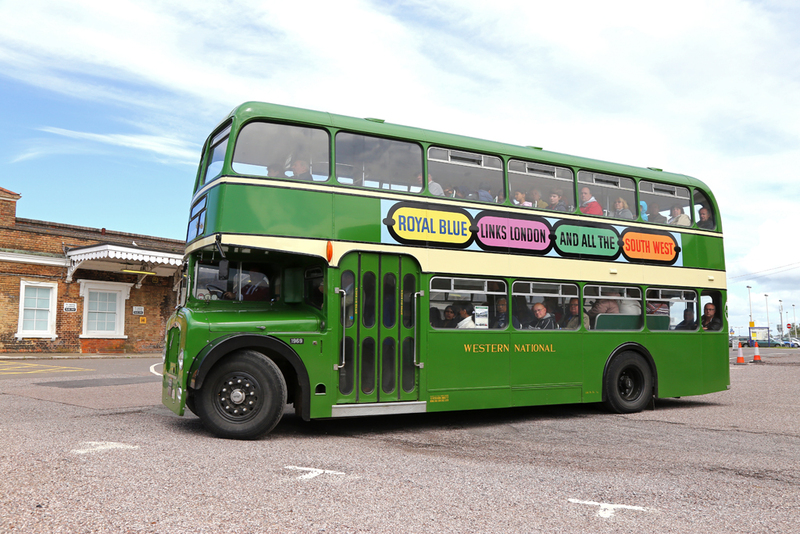 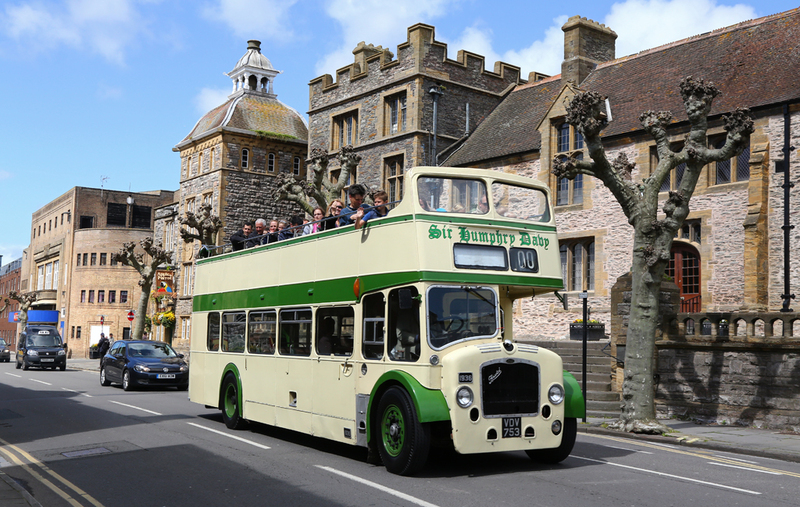 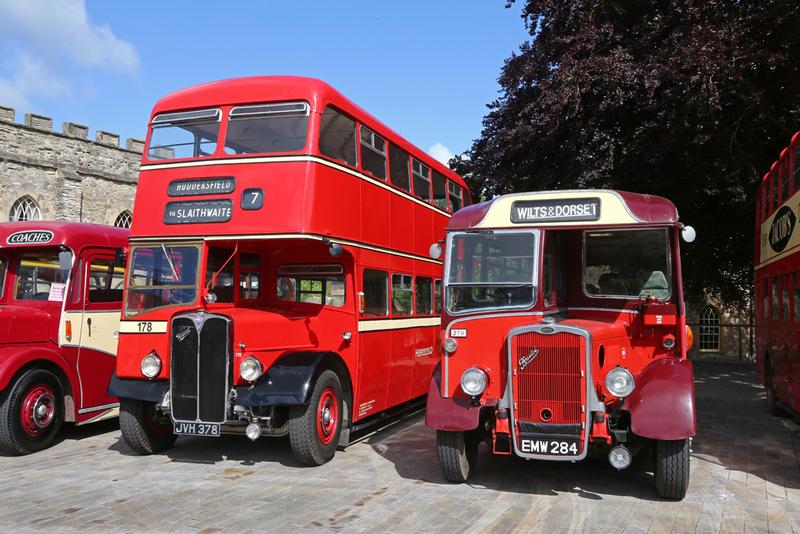 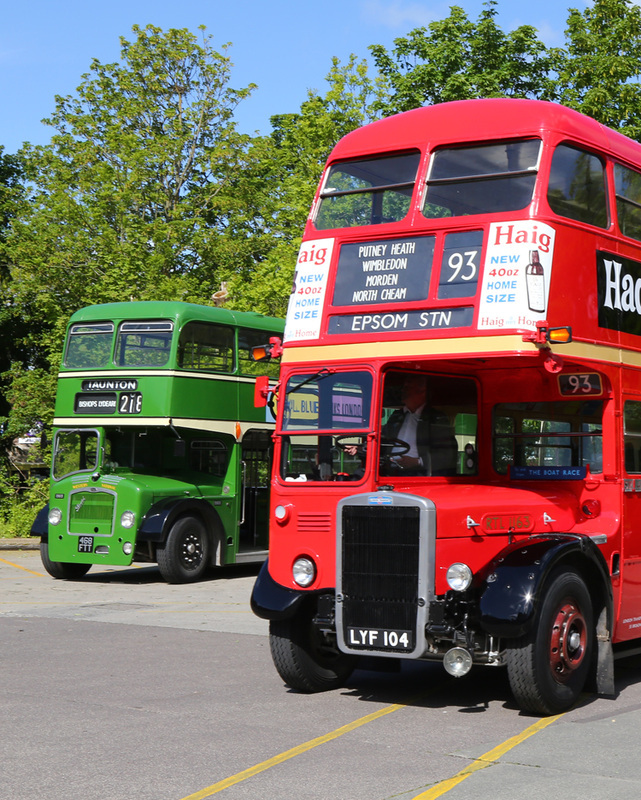 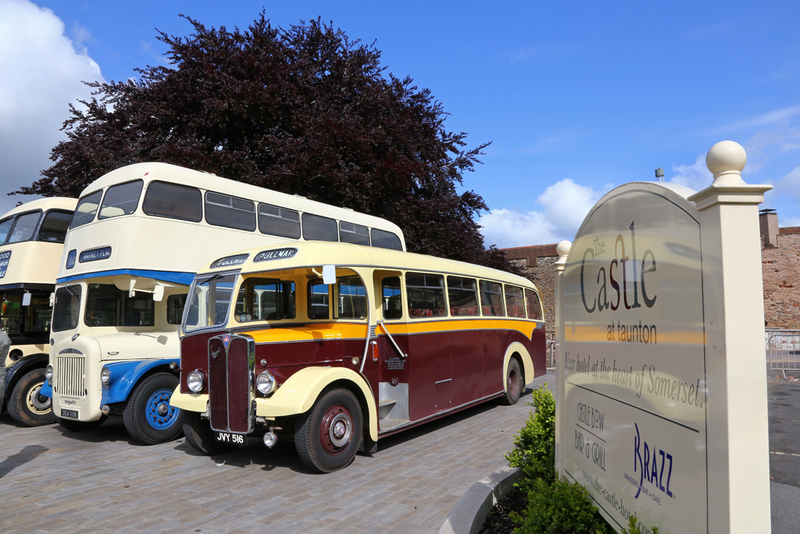 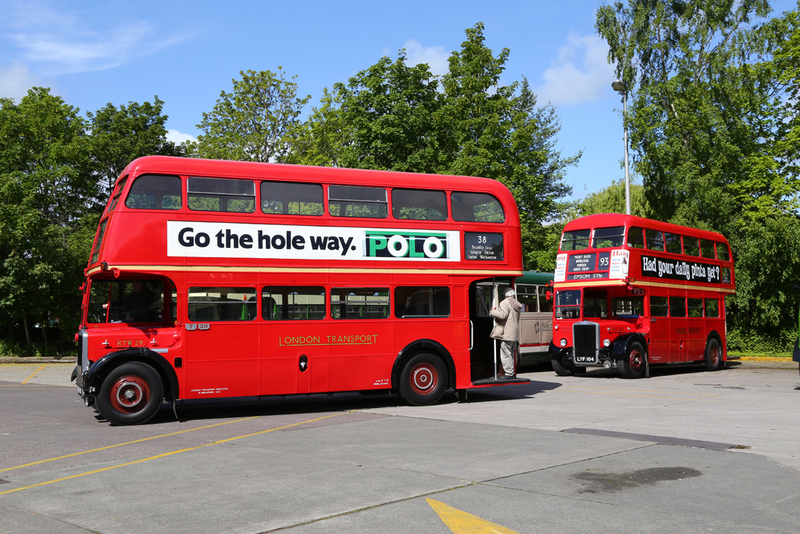 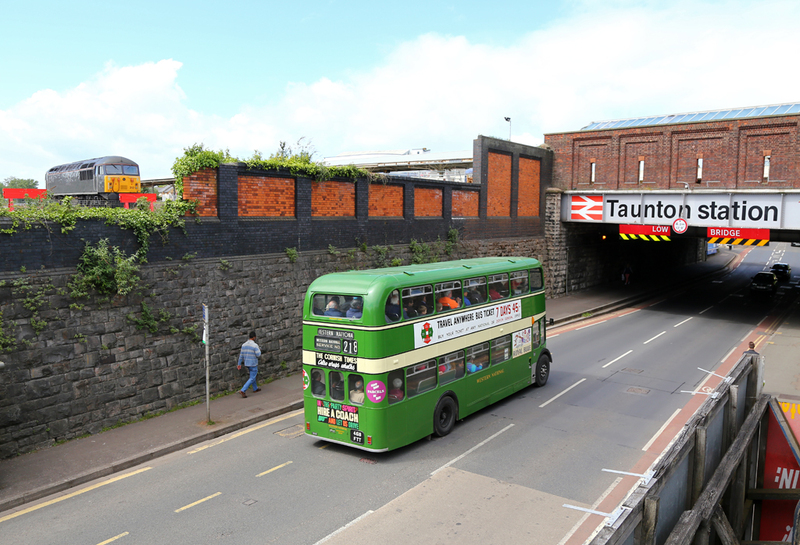 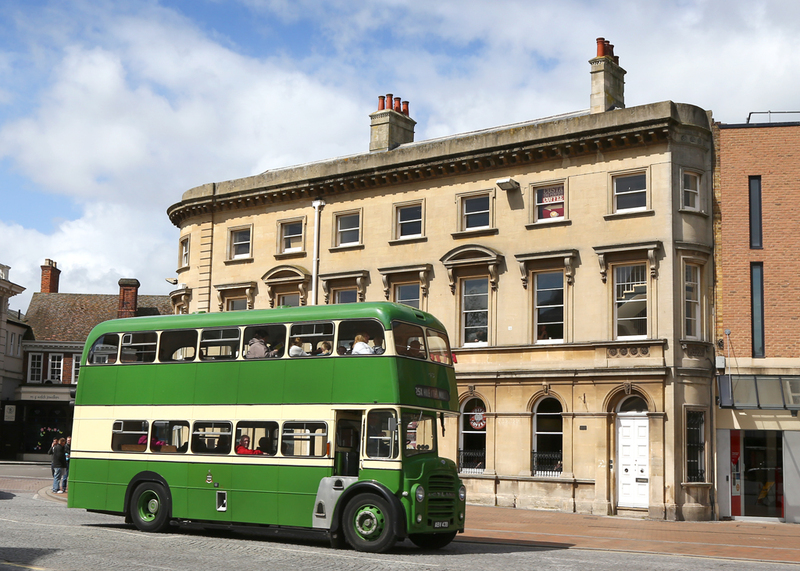 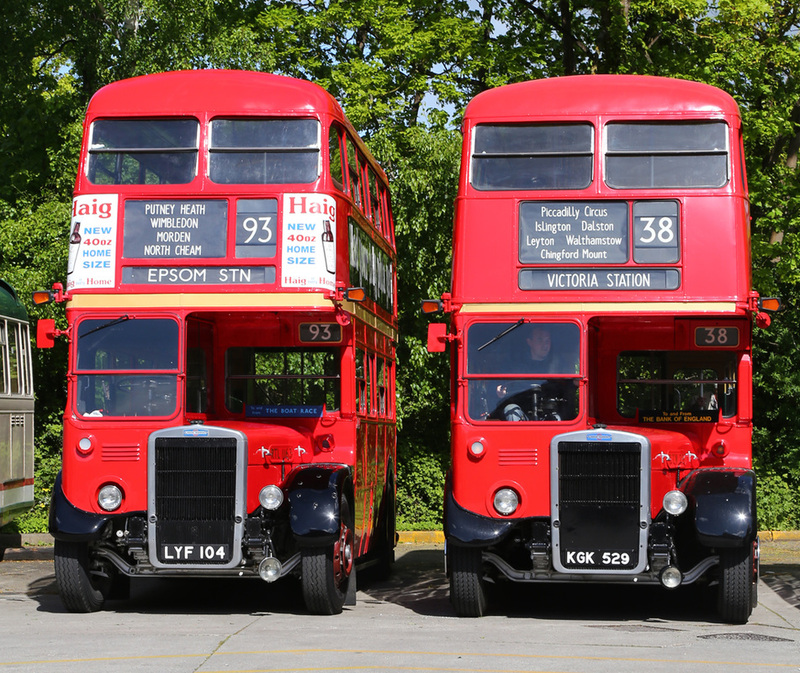 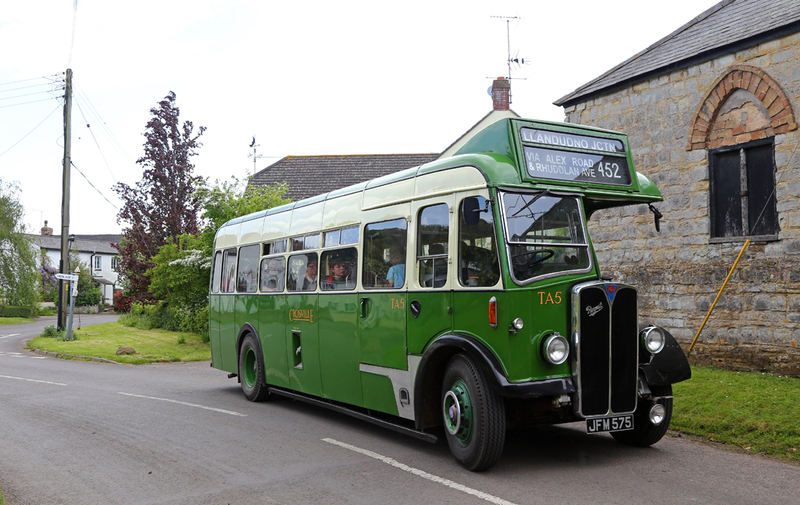 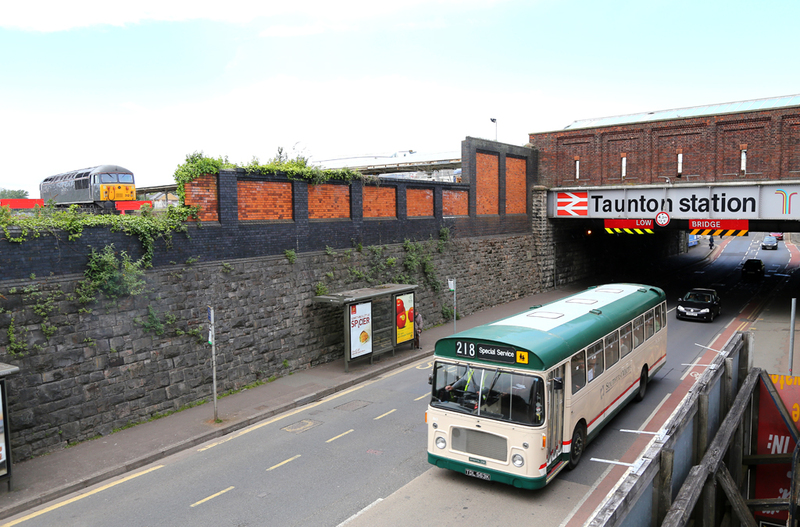 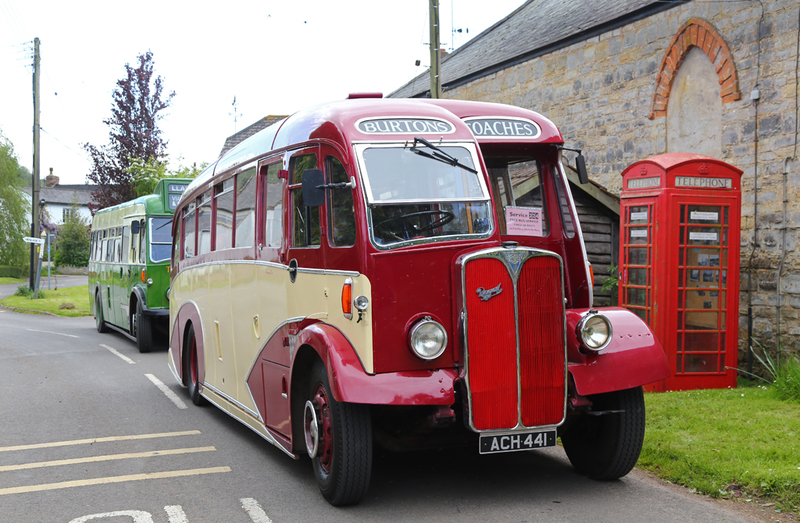 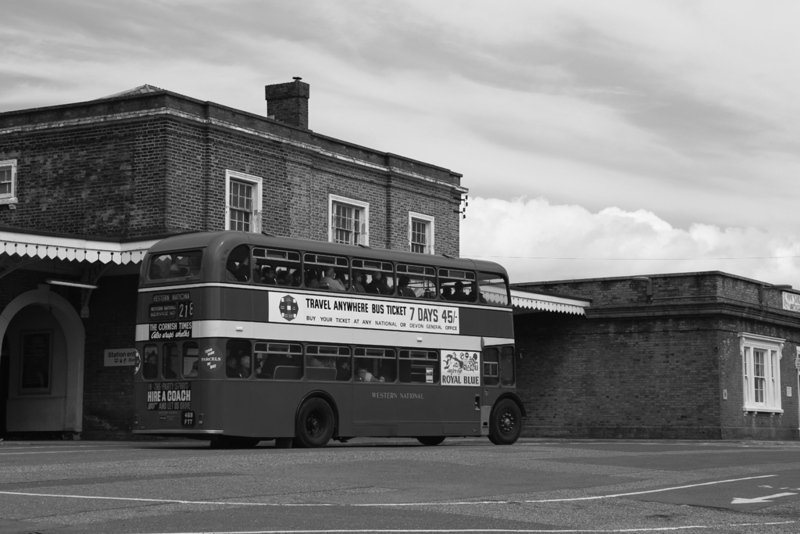 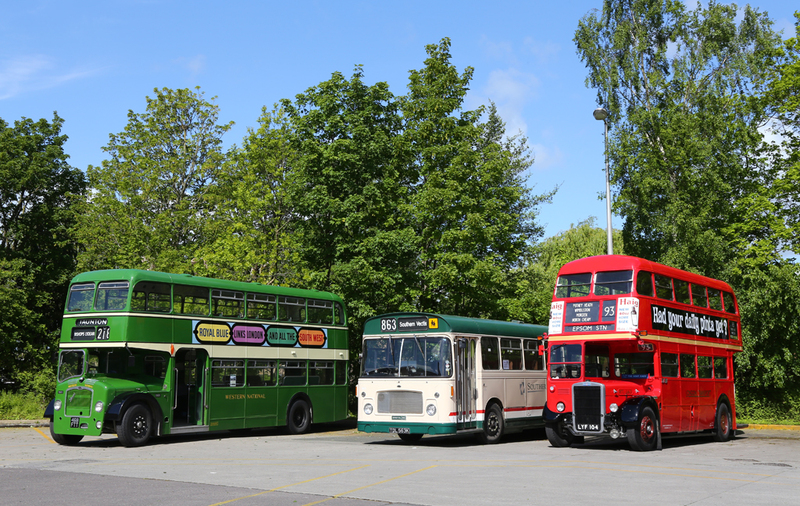 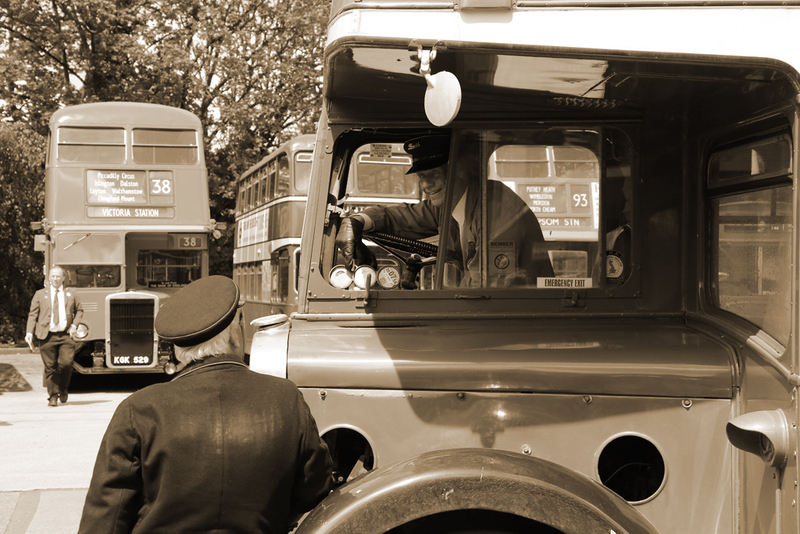 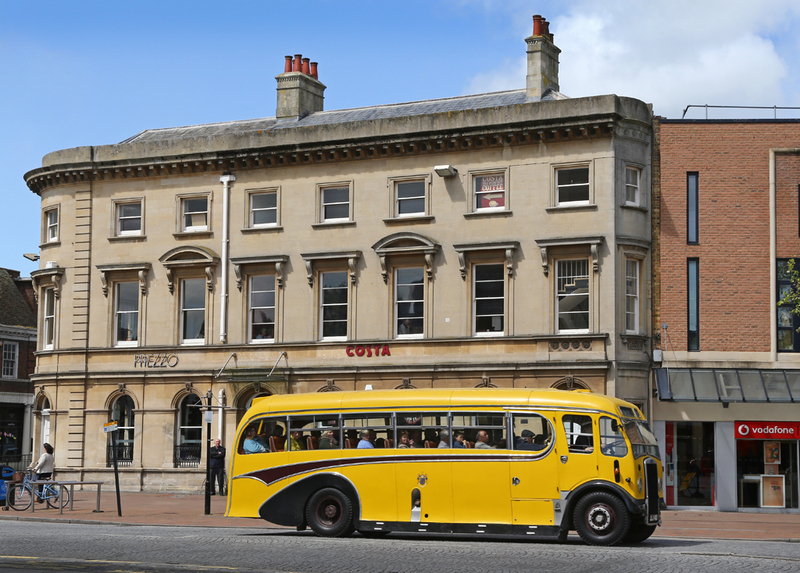 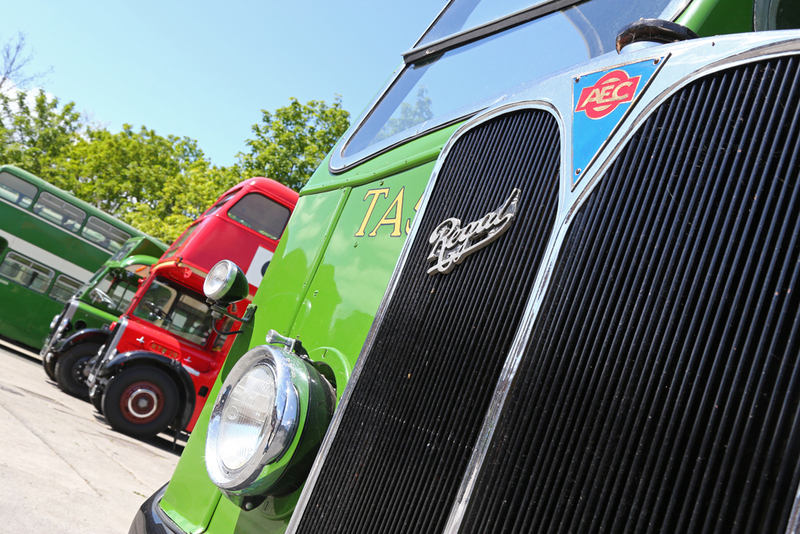 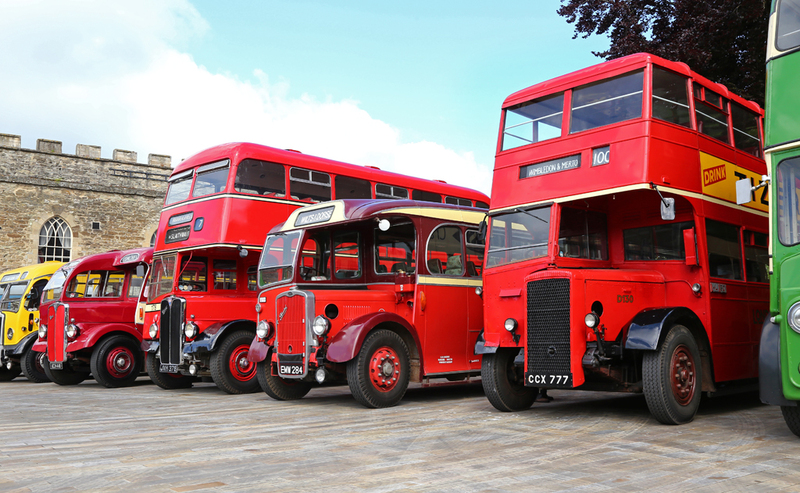 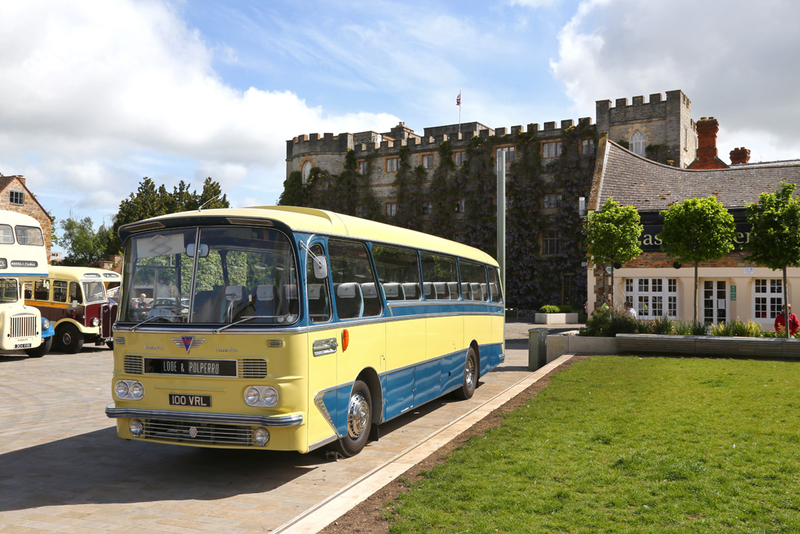 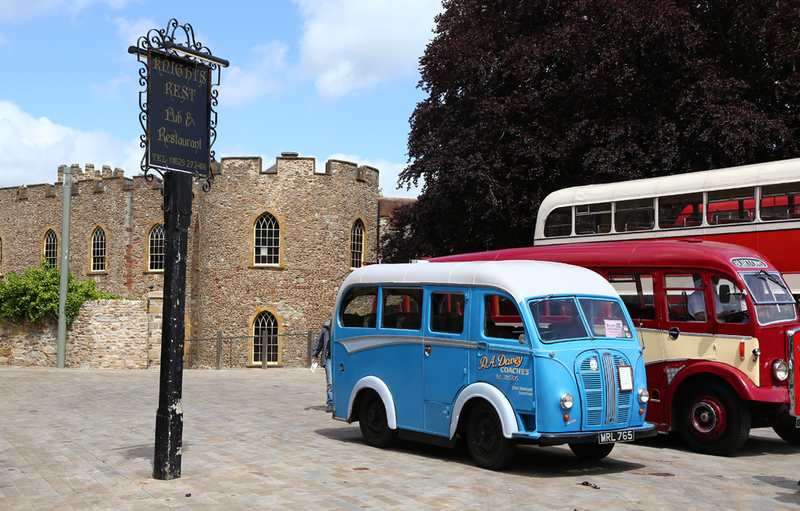 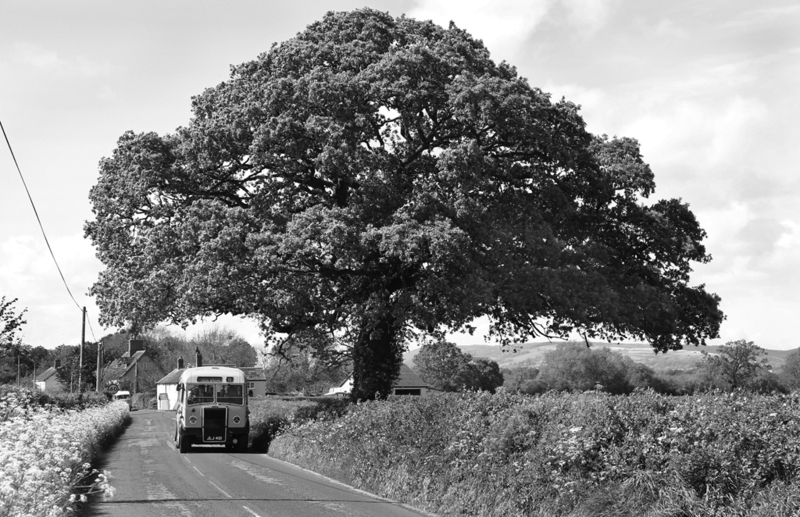 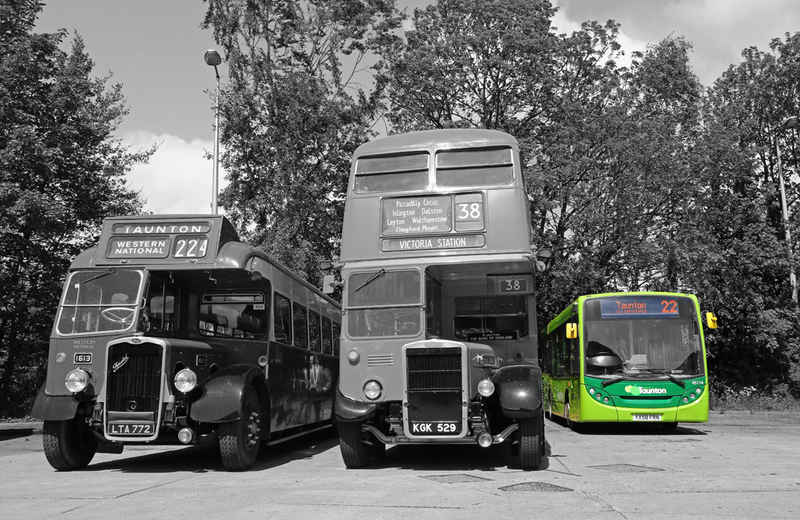 After the success of the 2013 event a large amount of historic vehicles attended Castle Green/ Taunton Bus Station to provide free rides to members of the public, like minded bus enthusiasts, owners, and volunteers. 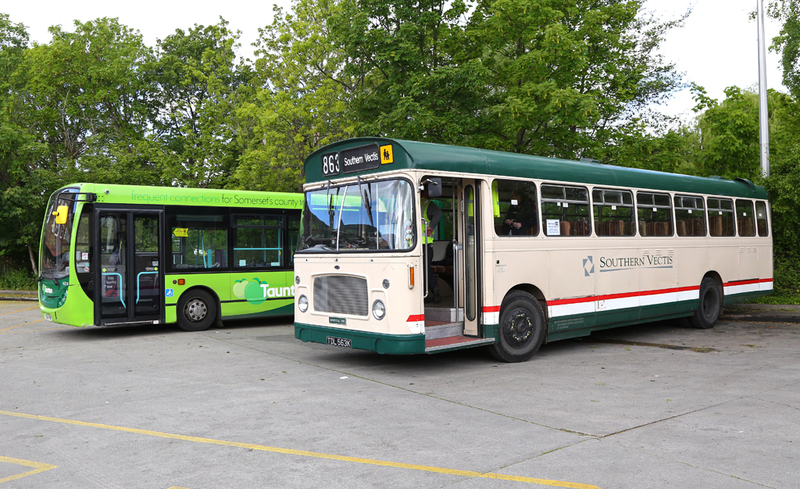 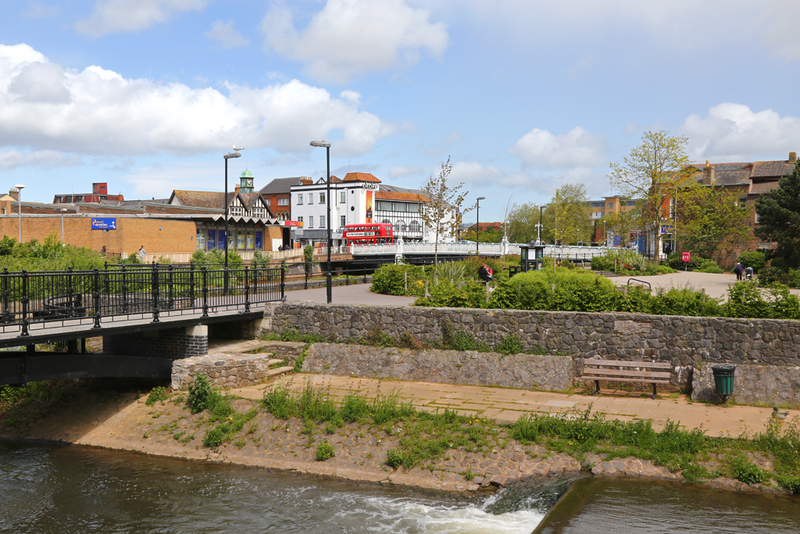 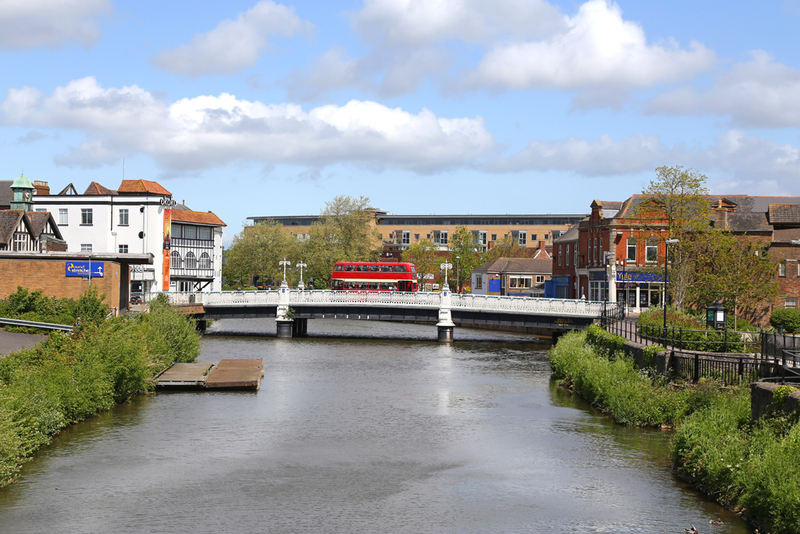 The event was further enhanced by First 'Buses for Somerset' allowing the use of Taunton Bus Station to park buses alongside their own modern and colourful county fleet. 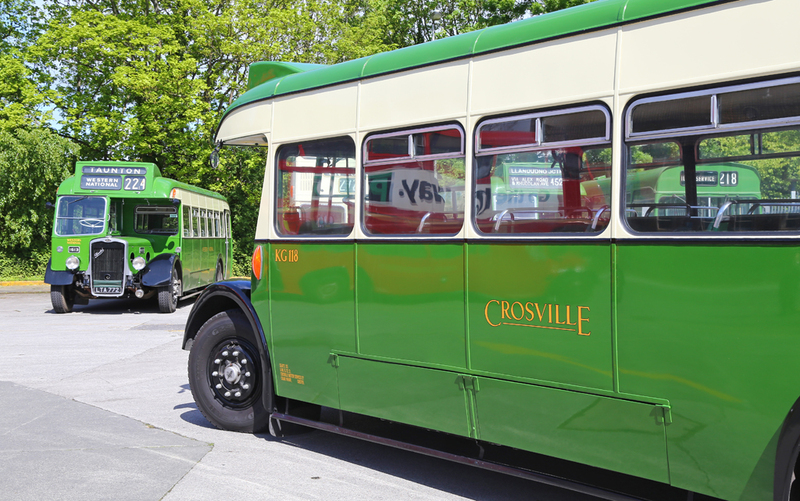 Five routes were operated throughout the day at roughly 20 minute intervals. 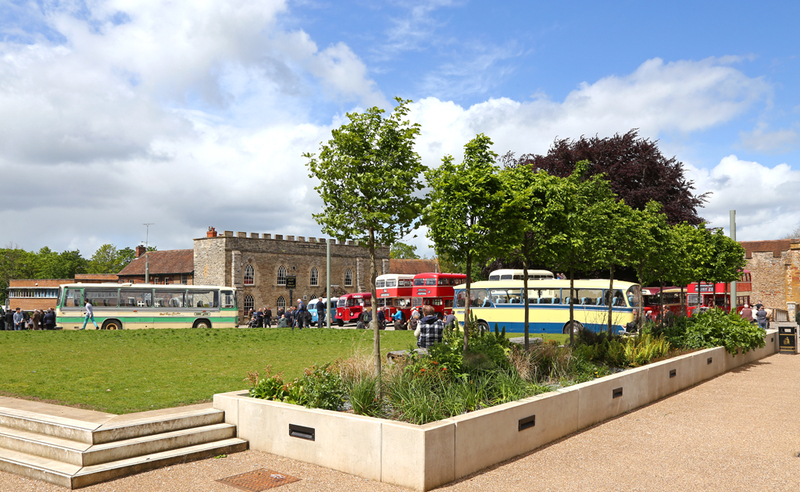 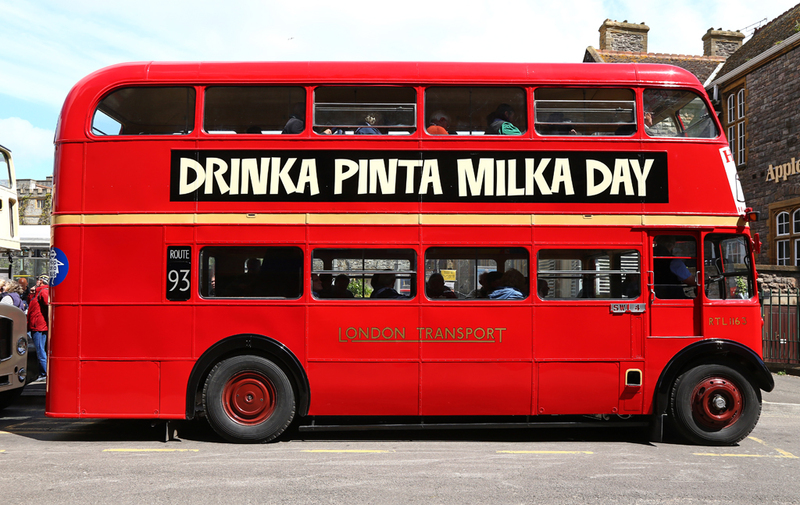 The 2014 event drew large amounts of people into the town centre event, however traffic problems in the town (caused by local roadworks) did mean some services had to take alternative routes in order to try and keep busses on time, and avoid the large ques of cars which had formed on certain roads. 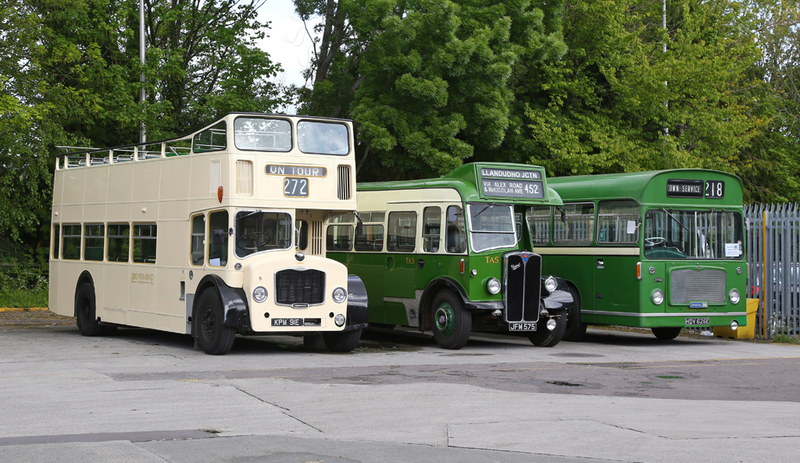 Below is a selection of photos taken during the event.